After Tel Aviv, I had a choice. Do I go see Haifa? Maybe Bethlehem or Nazareth? Journey into Jordan to see Petra? 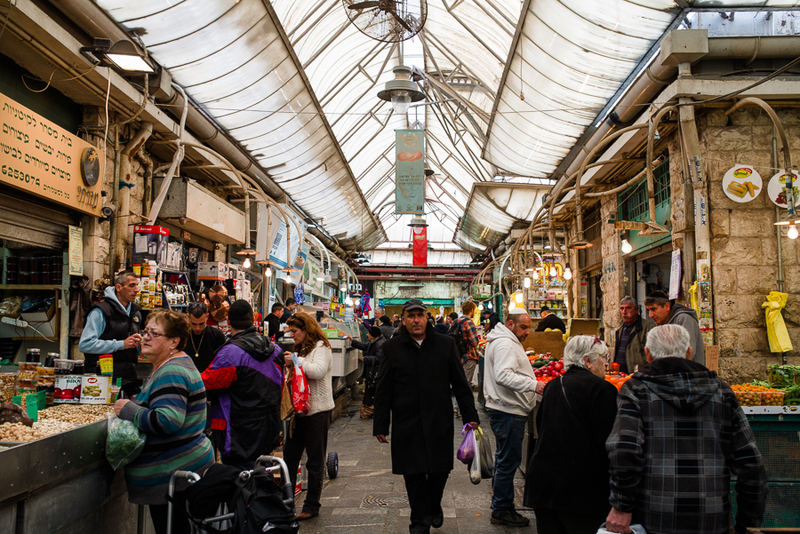 I purposely hadn't planned ahead because I wanted the freedom to spend my last days in Israel in a meaningful place. Fortunately, there wasn't any debating necessary. 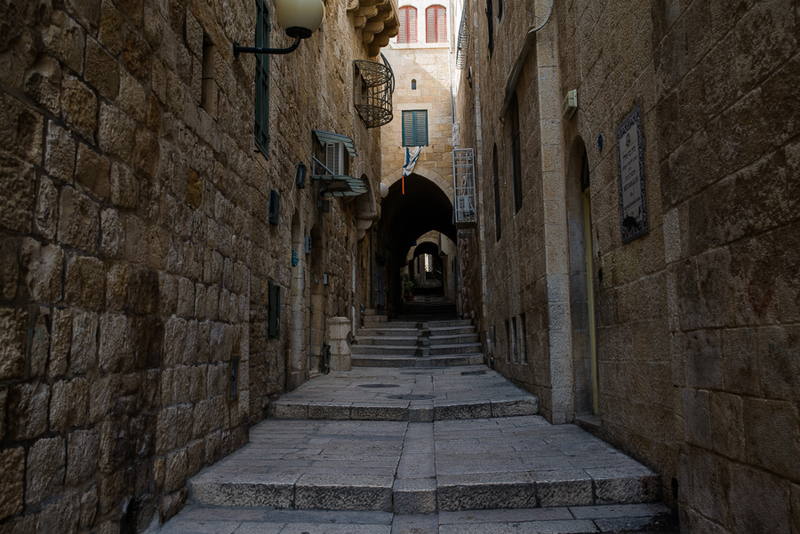 The Old City provided me the solitude and atmosphere to begin processing the tour of Israel. Potentially even more importantly for me, it offered a chance to take out my camera, slow down, and go at my own pace for a couple of days. No racing around. No being told (albeit with a smile) to hurry up. After seeing so many missed photographic opportunities while traveling on the tight schedule of an organized trip, a little free time was desperately needed. 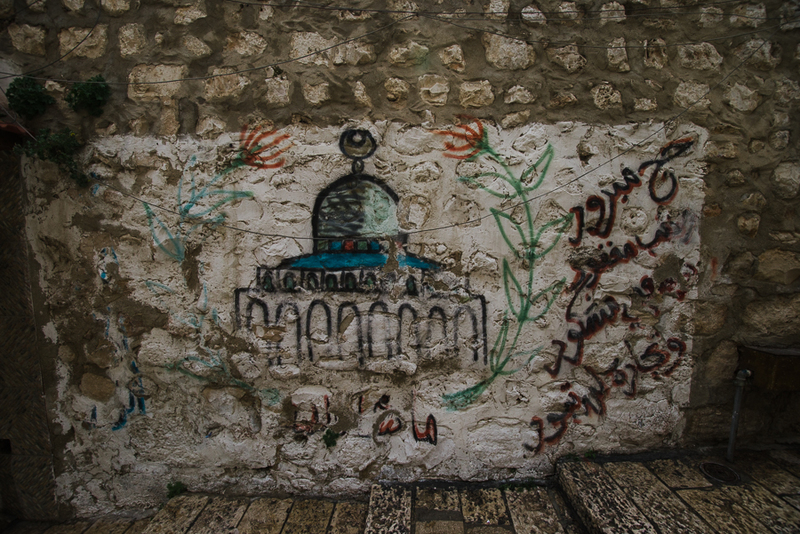 It's difficult for me to describe the draw of Jerusalem's Old City. 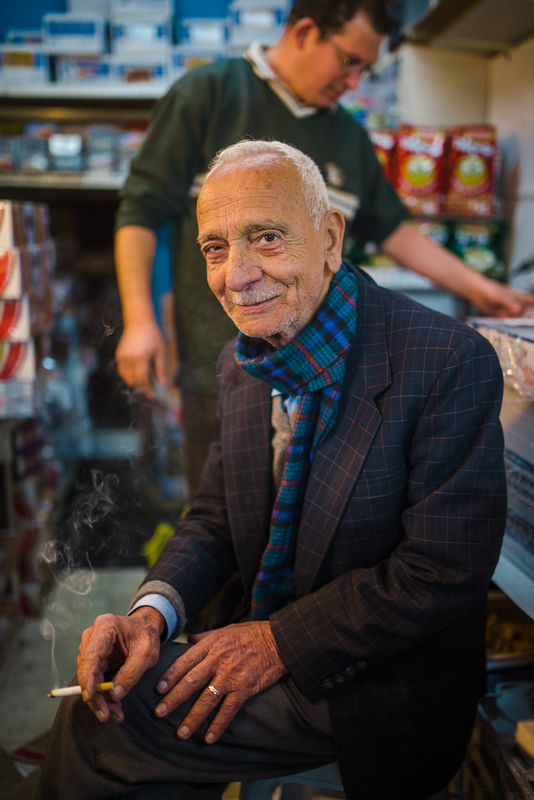 You can find yourself greeted with "Shalom," "Salaam," or simply "Hello" depending on which crowded, cobbled corner you stumble around. 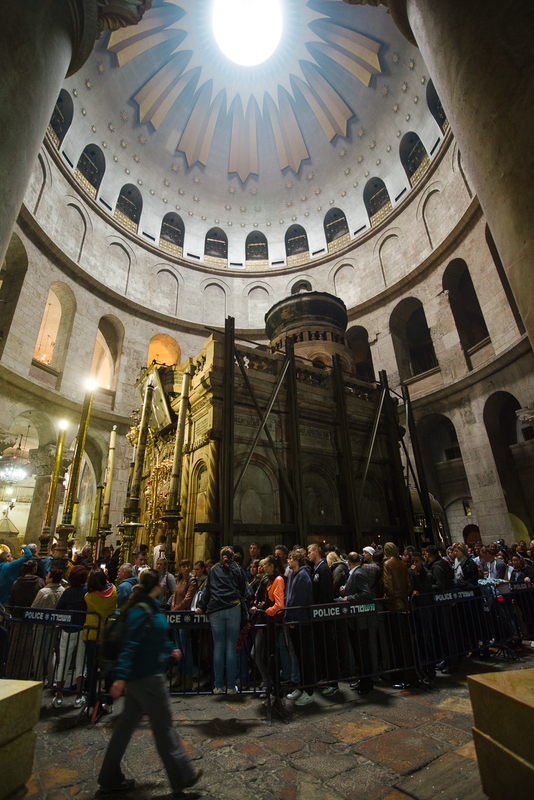 It's fascinating and mystifying, ancient and beautiful, welcoming and joyful, but also tense and tired. No matter where you are in the city, if you stop and look around, there's a good chance you'll be able to spot at least one young Israel Defense Force soldier with an automatic rifle. I reserved a couple nights at Abraham Hostel, which I found simply by chance after talking with a young woman on the late-night sharut (shared taxi) from Tel Aviv who happened to know where I was going (I certainly didn't). 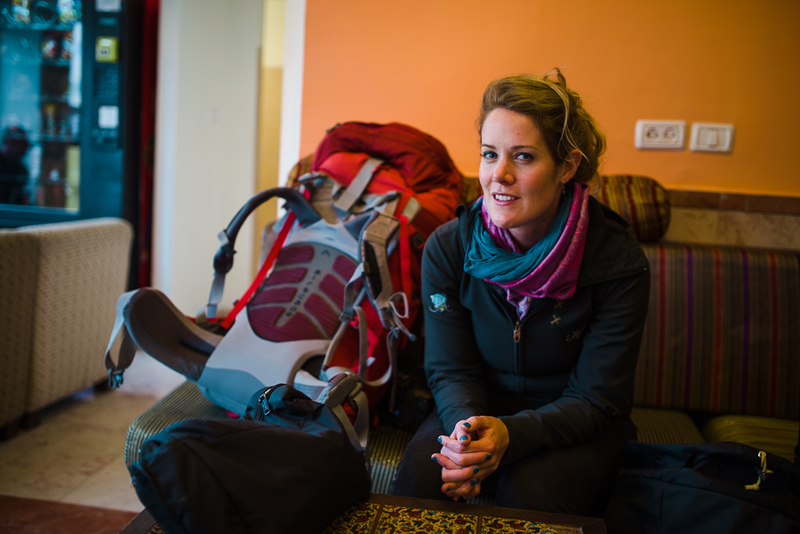 At the hostel, I had a series of thought-provoking long conversations with a German woman; we worked together to try to get our heads wrapped around the Israeli/Palestinian conflict. 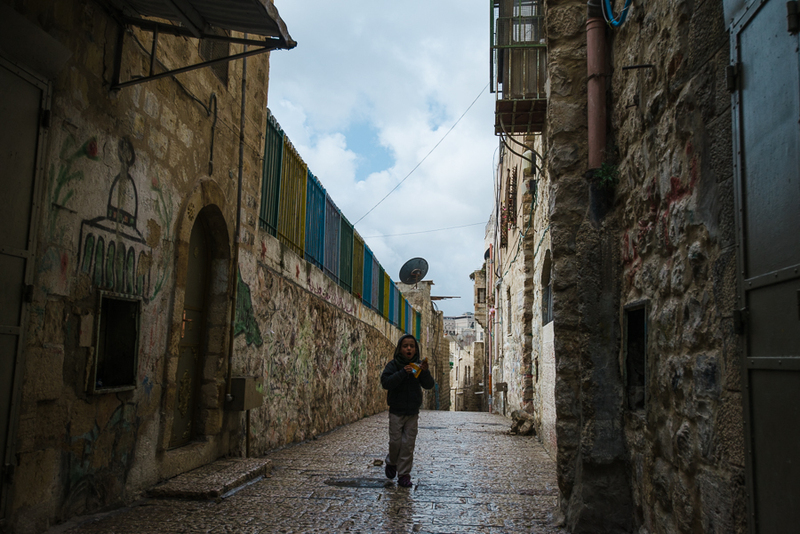 I also had a chance to spend quite a bit of time traversing the narrow streets and talking with a kind, intellectual New Zealander who also loves photography and, unlike me, speaks Arabic (Sophie's the one below with the backpack). 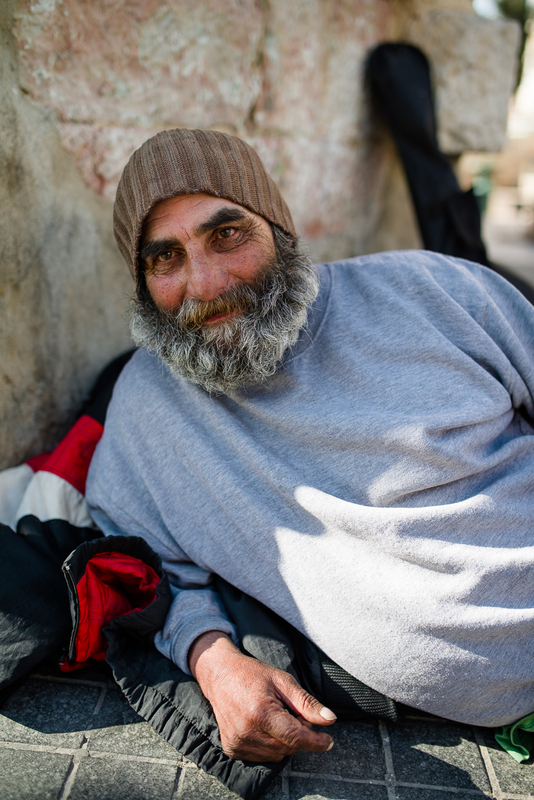 I spoke with Don for about an hour one morning (he's the third photo down, the one with a beard), an American Christian who made a pilgrimage to Israel a little over a decade ago and now lives on the streets of Jerusalem. He comes from Hollywood and referenced a '70s or '80s movie just about every time he would make a point about something ("It's like that Marlon Brando movie. What was it called..?"). 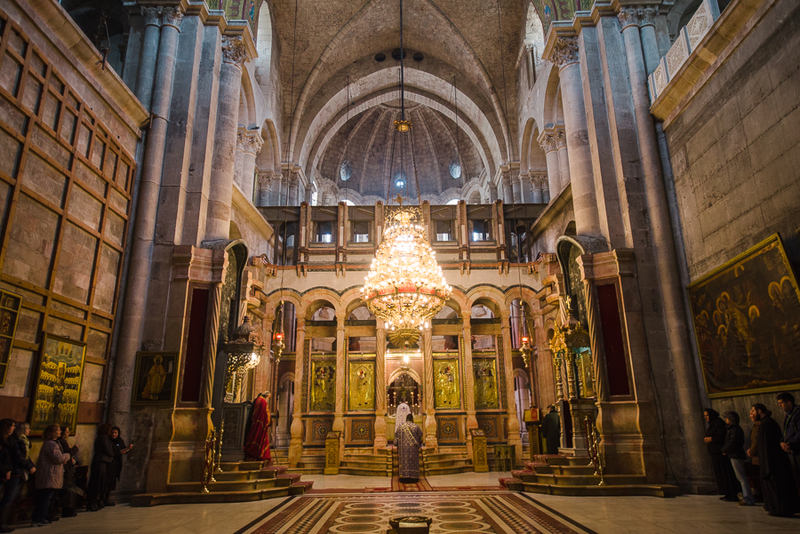 I visited the Church of the Holy Sepulchre, got violently shouted at by a child eating chips after taking a photo of him, and made friends with the proprietors of a small cookie shop in the Muslim Quarter (second to bottom photo). These last few days in the country were personally revealing and emotional for me. I tend to be unsettled in many ways. Friends joke that I'm a traveler, a man without a nation. 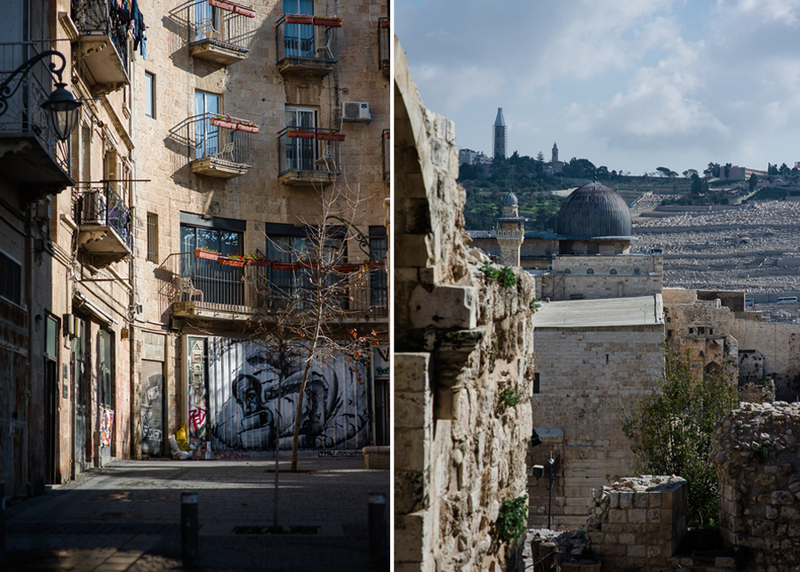 There are not very many cities in the world where I feel a tactile connection between my identity and a location, but Jerusalem is one of those places. 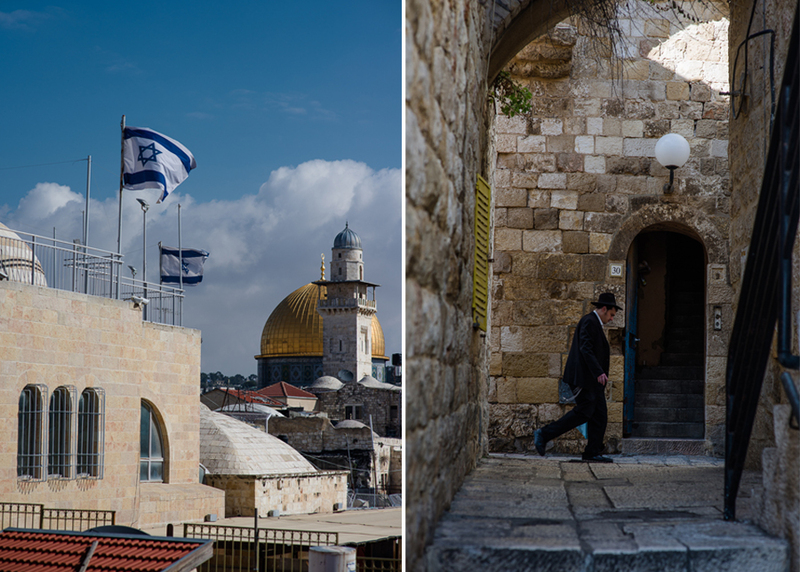 I'm not sure I could ever see myself living in Jerusalem, but it does feel, in a small way, like home. 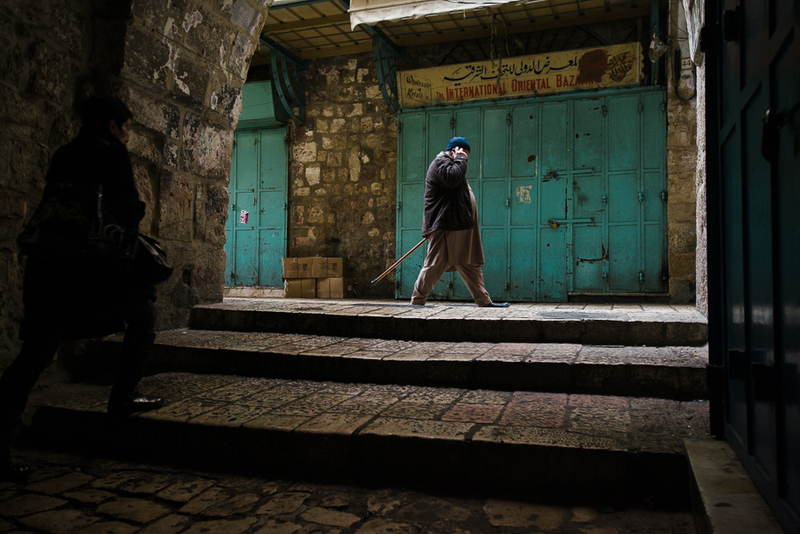 In "D800", "Israel", "Jerusalem", "Nikon", "Replichrome"